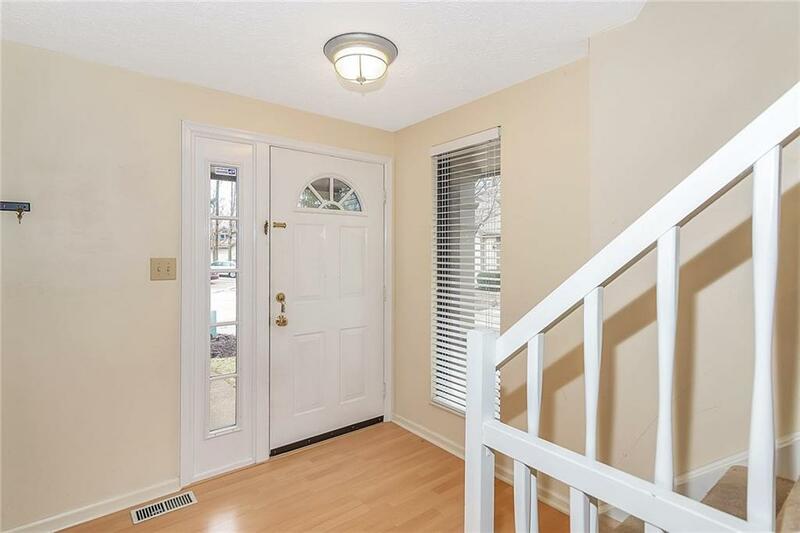 Extremely cute townhouse style condo on 3 floors located in the Geist area and a convenient 10 min walk to the lake. Highly desirable end unit. Geist Lifestyle without the Geist price tag! 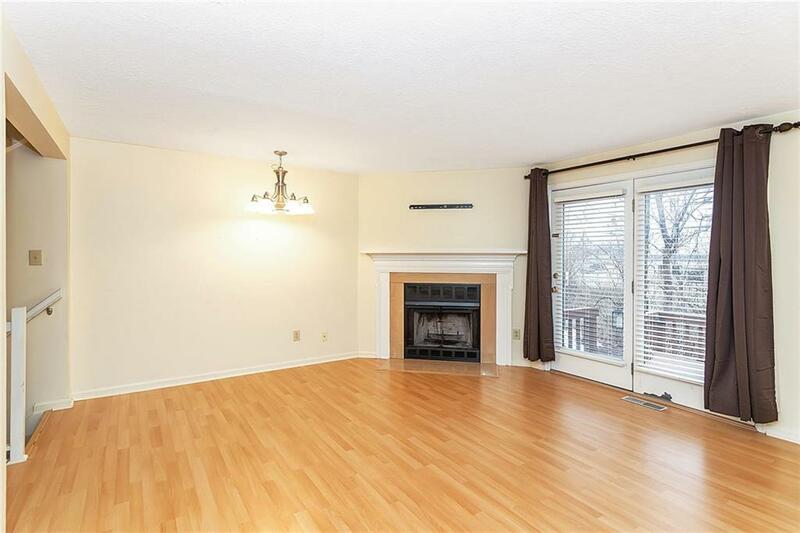 Enjoy all that the area has to offer with the affordability of this condo! 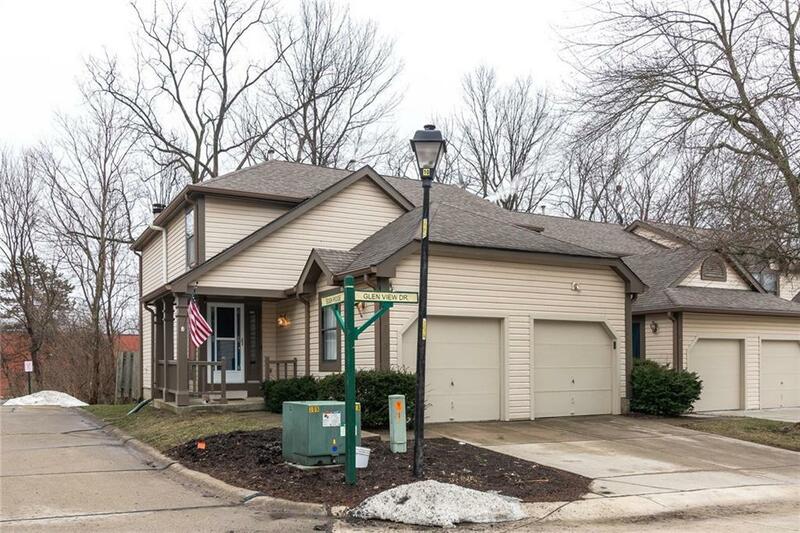 Stunning wooded lot w/Large deck. First floor offers spacious Living Room, Kitchen and 1/2 bath, lower level has Family Room and 1/2 bathroom, perfect for entertaining! Family room can be easily converted into a 3rd bedroom. Upper level has 2 Bedrooms and a full bath. Master has double closet. All appliances stay including washer and dryer. 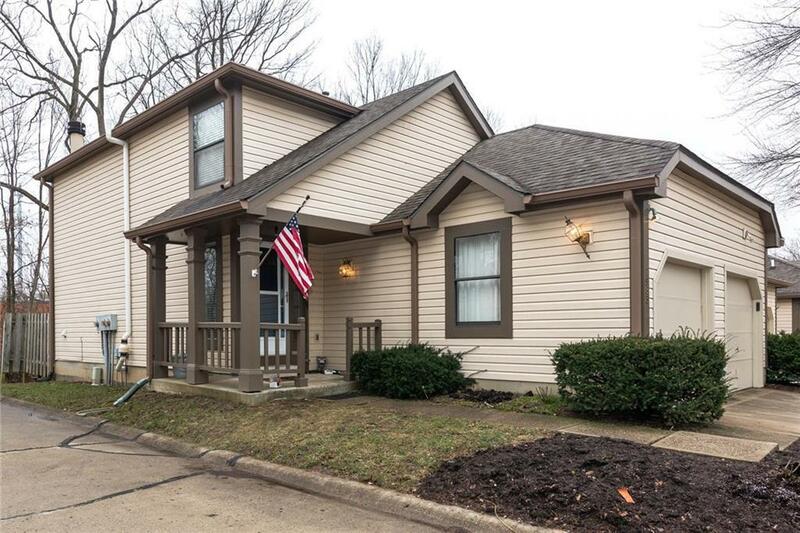 Close to water, shopping, restaurants and schools. All kitchen appliances, Water heater and HVAC have been replaced within the last 3 yrs.